The northern region of the Philippines is known for its majestic beauty and captivating sights. The mountains of Sagada, the beaches of Zambales, and the landscapes of Batanes all testify to the stunning creation that is the north. It’s where most broken hearts go, where searching souls find a home for a day or two, and where wandering feet escape the busy streets of the city. But going all the way up to the north-most destinations to ease a stressed mind can sometimes be a stress to the budget instead. 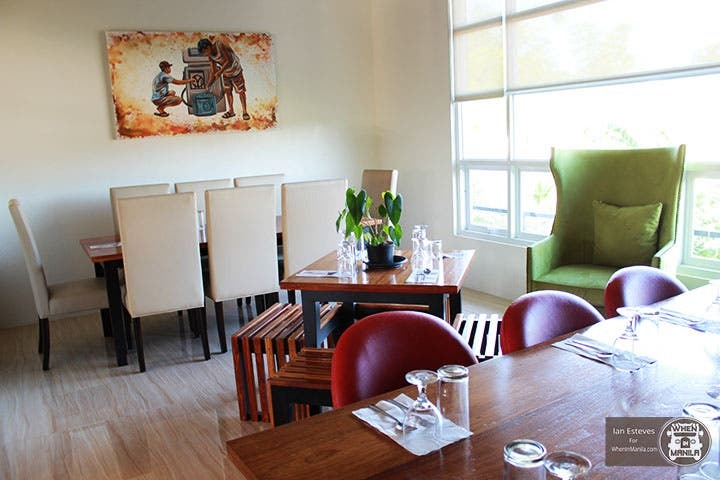 Well, stress no more because we found this newly-built resort and restaurant that could be your next go-to destination in the north, without traveling too far north and worrying much about the expenses. 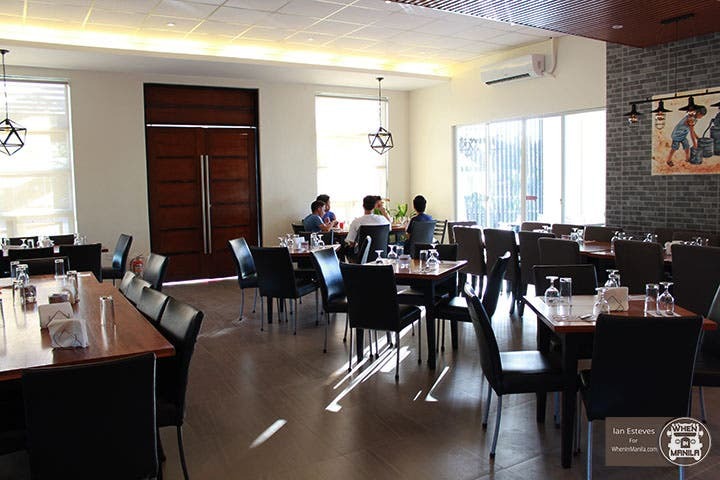 Located along the outskirts of Cuyapo, Nueva Ecija, Armando’s Resort is an up-and-coming resort, restaurant, and events place that offers everything you need for a sweet escape. You will be welcomed with their very friendly and accommodating staff who are all locals of Cuyapo. And their sweet smiles and welcomes are the perfect start for a getaway. First off, the pool. Armando’s resort offers two swimming pools for kids and for adults. Plus, a jacuzzi for some extra relaxation. Let those pressure jets drain the stress away. The water in these pools comes from deep well water that is constantly filtered to ensure that the pool water is always clear and clean. Surrounding the pool are the cottages that are available for rent. These cottages are inclusive of seats and a table, good for more than 10 persons. If an overnight stay is what you need, Armando’s has got your back too. They offer room suites that are air-conditioned, with a bed and en-suite bathroom. They are also planning to offer dorm-type bedrooms to accommodate families, barkadas, and large groups of people. Of course, a trip to the north will never be complete without food. 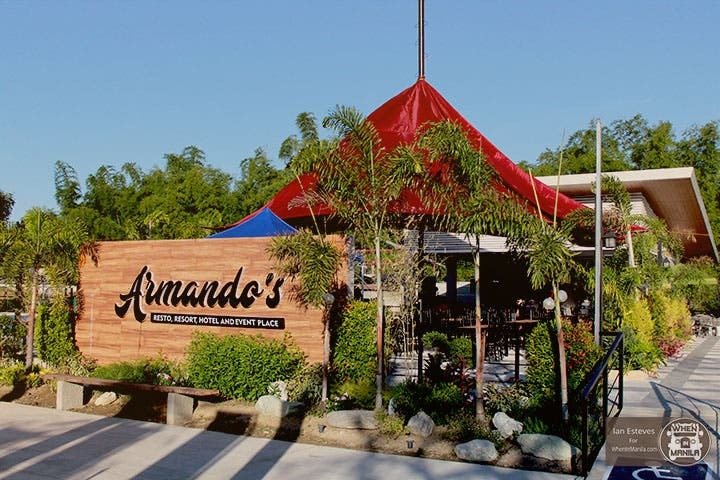 And Armando’s made sure that their guest will get a complete package because they also have a restaurant and cafe that serves from morning to night. 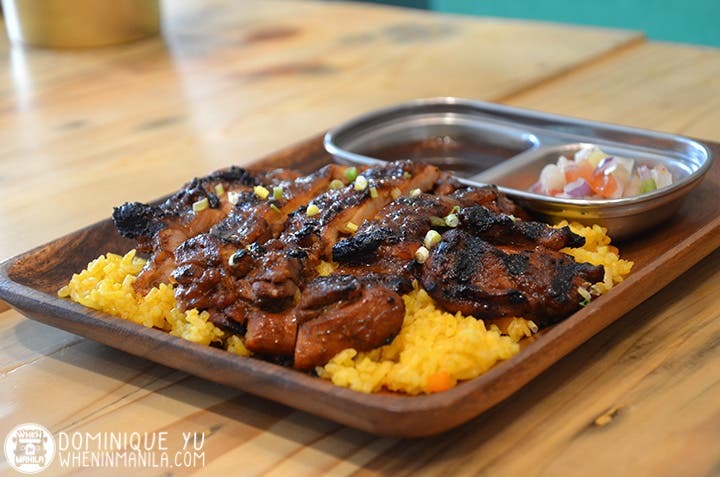 Whether it’s a sweet cocktail drink by the pool or some warm sinangag and tapa for breakfast, Armando’s is ready to keep you full, in more ways than one. 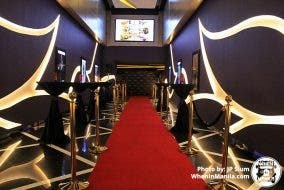 Aside from being a resort and restaurant, Armando’s also doubles as an events place. Their pavilion is available for all types of occasions. Inclusive of chairs, tables, and complete sound system, Armando’s pavilion caters to about 80 persons for a birthday, a company party, reception, and all types of events. Despite being relatively new, Armando’s has been receiving so much positive feedback from their visitors not only because of the amenities and services they offer but also because of the affordable rates the resort offers. Entrance fee to the resort is as low as P120 for adults and P100 for kids. The owner and his family made it their mission to provide a source of recreation for the people of Cuyapo and the surrounding towns. 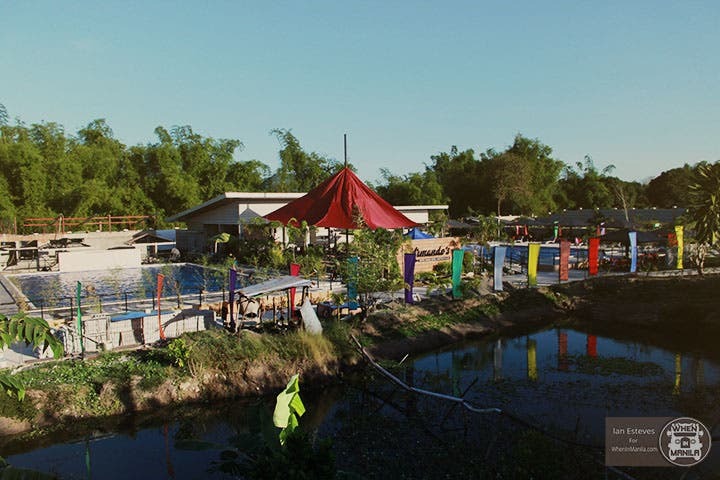 Being one of the least wealthy towns in Nueva Ecija, Cuyapo is never the number one choice to start a business such as a resort in. 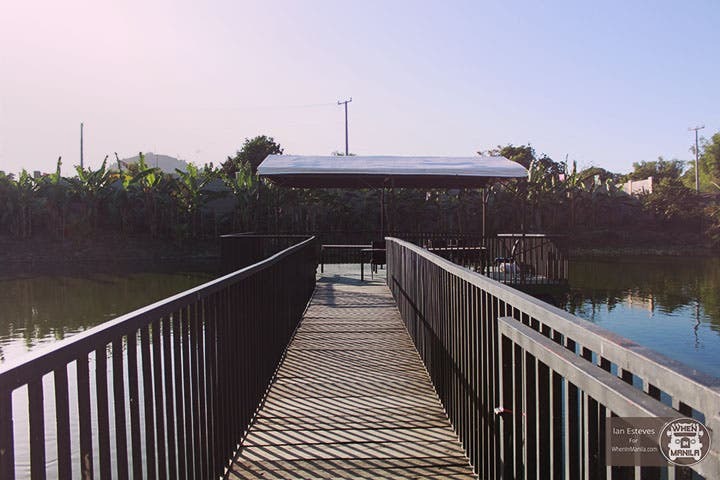 But the family thought that the people not only in Nueva Ecija but also those in the Metro deserve a kind of escape that is enjoyable but not expensive. Armando’s did not only provide the people of Cuyapo a place for recreation but also a source of income. Armando staff are all people who hail from Cuyapo, who never thought this kind of opportunity will come their way. Having been at his lowest himself, the owner wanted to provide for the people. With Ilocano parents who had very little, he knew what it was to have nothing. Working all types of job from a gasoline boy to collecting scraps, he worked his way through school and eventually to success. And Armando’s is his way of paying it forward. Bits and pieces of his humble beginnings are seen around the whole resort through the paintings created by an artist from Rizal. Quality service, well-maintained amenities, affordable rates. But what completes Armando’s is its inspiring story. 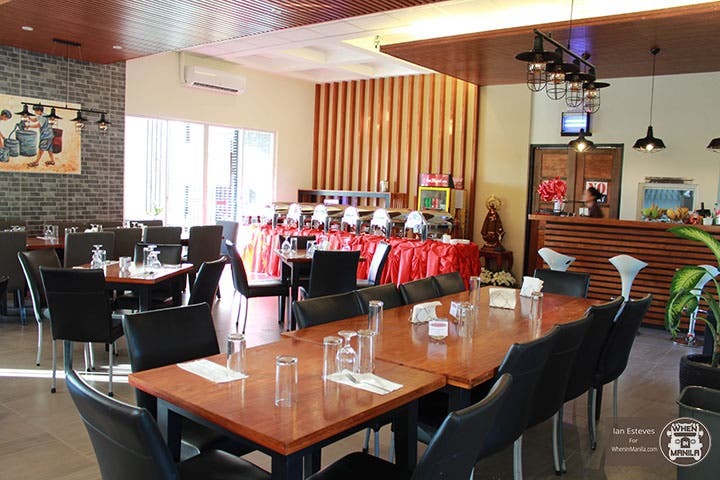 A dip in the pool, a taste of good food, and the company of warm-hearted people are all here in Armando’s. This resort offers a total, relaxing experience that would make you want to travel back to the north! Check out Amando’s online pages for more details and rates! Ono Serves Great Hawaiian Grub!